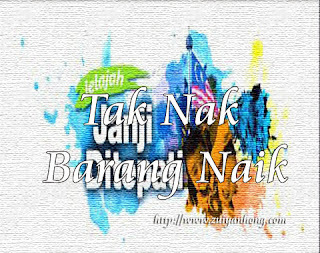 2014 will be a miserable year for Malaysians because of the terrible price hike after 505 13th Malaysia General Election. New taxes, subsidy cuts, highway toll increase, electricity price hike and prices for essentials rise in 2014 will cause Malaysians crazy. Is this the objective of BN Transformation Program? If this is the case, BN has to face the risk of downfall in the next Malaysia General Election.